Free Tickets to the World Series by Renault. Free Tickets with every Miracle Drywash order placed before the offer ends, on midday Monday 3rd September or until stocks lasts. Come along and see some great races and support Niki Lanik Miracle Drywash’s Clio Cup driver. 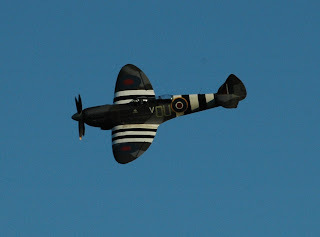 Both days consist of qualifying races, exhibition races, parades and historic F1 cars as well as the races themselves. Gates open at 09:00 on Saturday and 09.25 on Sunday. Full programme detailed on the tickets or at www.worldseriesbyrenault.com. 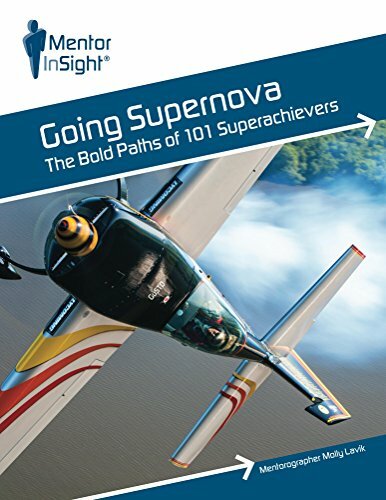 London, England, Palo Alto, California: King's Academy, a school in Middlesbrough, England, used to have the problem of astronomic printing costs that were spiralling out of control. But, now that they have implemented the print management system, Print Manager Plus, from Software Shelf International, they are reporting savings of around £12,000 ($24,000) a year due to reduced wastage of ink, paper and printer wear and tear. The software includes many cost-saving features such as the ability to restrict students’ printing rights by colour, file type and file name. So, for example, students might be able to print spreadsheet documents but not jpg files. That puts a stop to unnecessary print outs of David Beckham, sports cars or Paris Hilton straight away. But a case that gets across the sheer power of this software to reduce costs is the story of a student of the school who decided to print 700 copies of the same photo “as a joke”. Thanks to the feature that allows you to see exactly what students have printed and to hold them accountable for it if necessary – the school was able to bill his parents for the ink and paper used. "Within 2 weeks, Print Manager Plus paid for itself and we've been re-investing the savings back into our school," says Kevin Bowker, a school administrator. "We're saving about £12,000 a year, which has allowed us to upgrade our PCs, printers, and more." 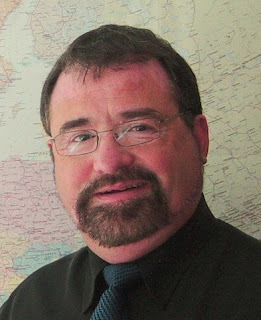 About Software Shelf: The company was established in 1994 in Silicon Valley by William Feeley. Its flagship product, Print Manager Plus, is used by thousands of companies, schools and government offices worldwide, including: Yale University, Los Angeles Unified School District, Harvard University, Oxford University, Morgan Stanley, British Library, Bank of England, NATO, Hyatt Hotels and Microsoft. The company provides tech support (in 13 languages) from its offices in the US and UK and from its 153 partners and resellers in 62 countries. Print Manager Plus features include: Print Tracking – it controls and reports printing usage and costs across networks; and Print Budgeting – it restricts users by dollar (or any currency) amount, number of pages per job, job size and file type or by restricting printers by number of pages per job, job size and file type. Software Shelf and Print Manager Plus are trademarks owned by Software Shelf worldwide. 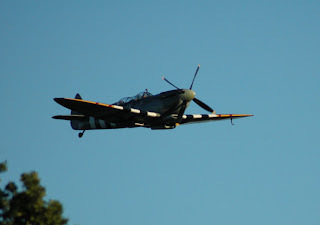 Crawley, West Sussex, UK: The Spitfire flying display during the Summer Magic Night at the Proms at Borde Hill Garden, near Haywards Heath, was sponsored by the waterless carwash kit manufacturer, Miracle Drywash. 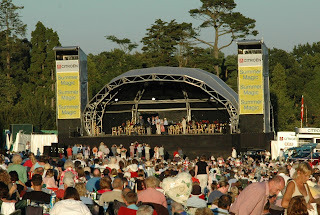 The annual outdoor Proms event featured the British Concert Orchestra conducted by BBC Radio 2’s Frank Renton. 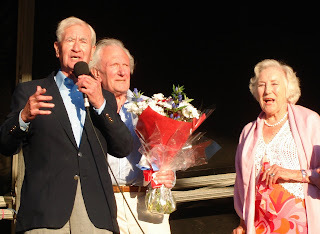 Guests of Honour were Dame Vera Lynn who is in her 90th year; artist David Shepherd OBE and Bill Pertwee, one of the original cast members of the comedy TV show 'Dad’s Army', and the master of ceremonies was radio presenter David Jensen. 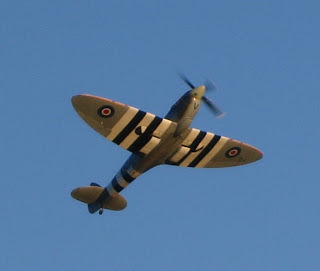 While the orchestra performed, Carolyn Grace – the only female Spitfire pilot in the world - flew around and about Borde Hill Garden above the thousands in the audience in her original 1944 Spitfire ML 407. 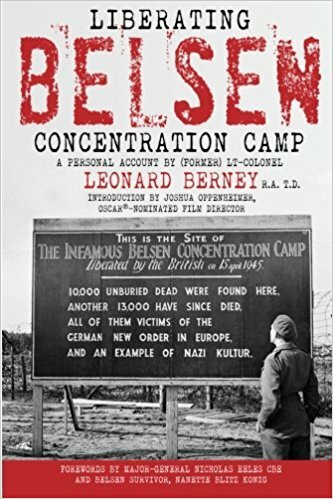 “We are very pleased to be part of such a prestigious event. 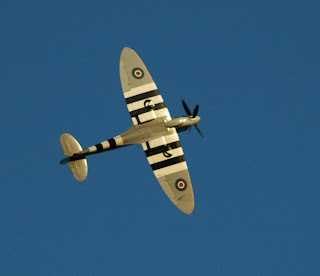 The combined effect of seeing the Spitfire in flight while hearing the orchestra play was a very special, British, moment!” said SJ Khebbal, founder of Miracle Drywash. Also in attendance was the Miracle Drywash-sponsored race driver, Niki Lanik, who drives for Youth For Human Rights UK and is the reigning Renault Clio Winter Cup champion. The event, which was organised by CSMA and sponsored by Citroen, ended with a magnificent fireworks finale. Miracle Drywash, manufactured by SJK Products Ltd in Crawley, West Sussex, is a totally waterless washing and polishing system – a revolutionary way to both wash and polish your car, boat, motorbike, or any other metal, glass, or painted surface - with only a single application of the product. 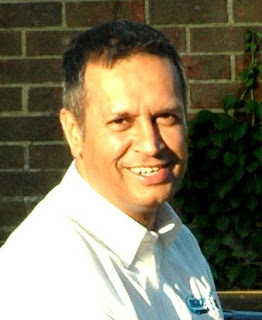 The company was founded by Mr SJ Khebbal in 2004. The product was endorsed by South East Water in 2006 and was awarded the prestigious Waterwise Marque in 2007 for its contribution towards saving water in the UK. Crawley, West Sussex: Dairy Crest, the UK’s largest doorstep milk home delivery distributor and best known for its dairy product brands, are promoting a new product with their home delivery product range: The waterless carwash product Miracle Drywash. Along with milk, Cathedral City cheese, double cream and orange juice, the milkman will now also deliver Miracle Drywash to your door! SJ Khebbal, founder of Miracle Drywash says that this is the first of several new big name distributorships for the product, more to be announced over the coming months. 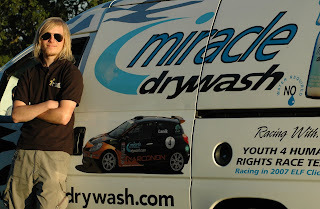 He adds: “This is further proof that more and more people are beginning to realise that Miracle Drywash makes sense, saves water and is a much more convenient way to wash and polish your car”. Dairy Crest manufactures well known brands of dairy products such as Cathedral City cheese, Utterly Butterly, Vitalite, Clover and St Ivel. They also deliver milk to over 1 million UK households via their milkmen.